Weight Watchers has issued a recall for one of its frozen food products over concerns of a possible listeria contamination. 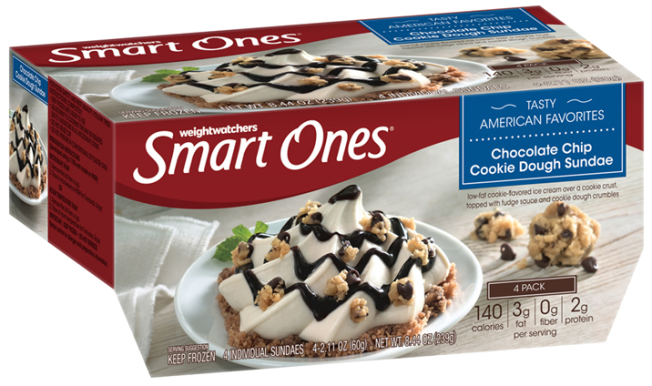 The company that supplies cookie dough for the brand's Smart Ones Chocolate Chip Cookie Dough Sundae tested positive for listeria, according to the company's recall notice. There haven't been any reports of illness, but about 100,000 cases could be contaminated. Click here for a list of affected products and infomation on obtaining a refund.